The history of Gillette Nursing Home dates back to 1936, when Emma and Virgil Gillette, the great-grandparents of current owners Doug and Todd Stein, decided to open their dairy farm to older boarders during the Great Depression. Building on that concept, their daughter Mildred Gillette-Stein built a 36 room nursing home on that same farm. In 1987, Charles Stein expanded his mother’s nursing home to include 48 semi-private rooms and four private rooms. As time passed, Charles confirmed his belief that private rooms were a vital part of the healing process by addressing the resident’s need for peace of mind, dignity and respect. With that in mind, in 2010, the Steins embarked on a $2.3 million renovation resulting in an updated and expanded 99-bed facility and the area's first nursing home with all private rooms. After 80 years, Doug and Todd Stein continue to improve and expand their family business. Gillette Skilled Nursing and Rehabilitation, formerly Gillette Nursing Home, will continue serving the long-term care market with a new emphasis on short-term rehabilitation. With exceptional physical, occupational and speech therapy coupled with private rooms for rest and recovery, Gillette offers an ideal setting for short-term rehabilitation. 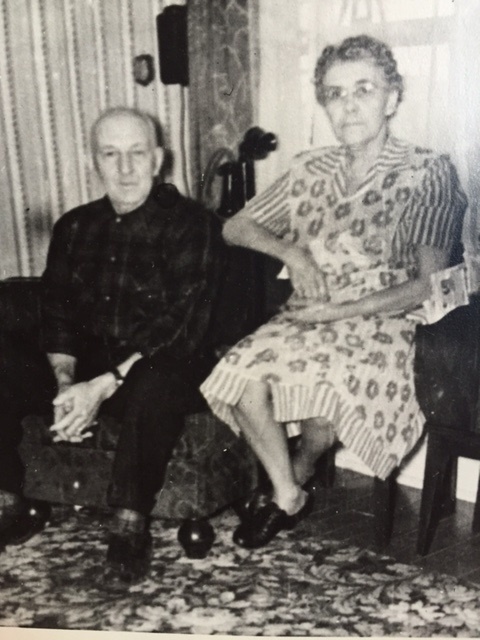 From the humble beginnings of Emma and Virgil Gillette, Gillette Skilled Nursing and Rehabilitation truly has provided generations of care. We welcome the opportunity for our family to serve your family. Contact Us for more information or call 330-372-1960.